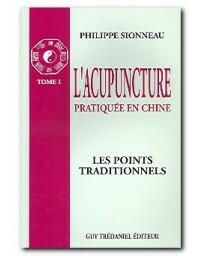 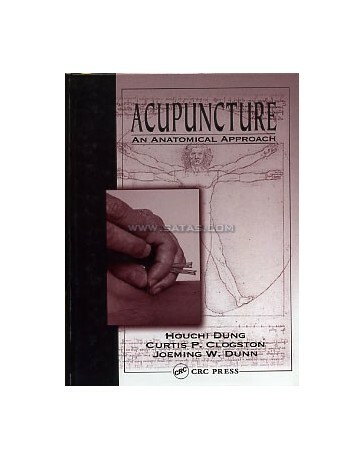 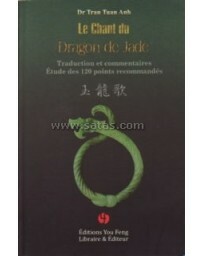 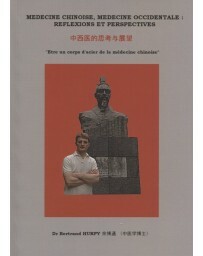 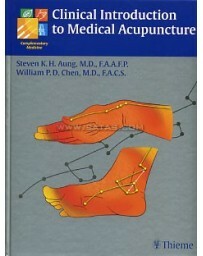 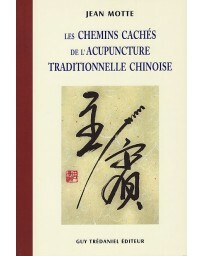 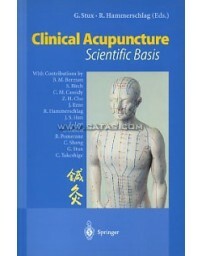 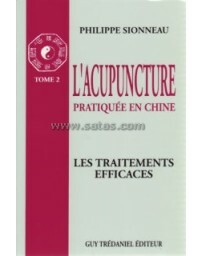 Auteur: DUNG Houchi, CLOGSTON Curtis P., DUNN Joeming W.
Addressing acupuncture from a unique perspective, Acupuncture: An Anatomical Approach abandons the traditional oriental medicine approach in favor of a carefully analytic scientific presentation. 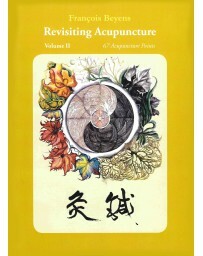 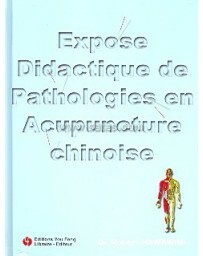 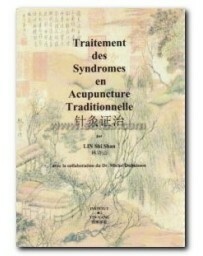 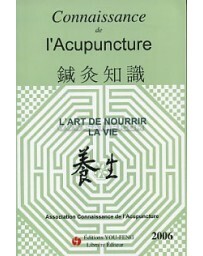 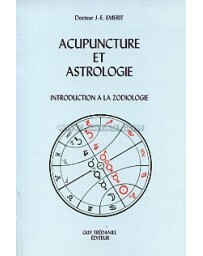 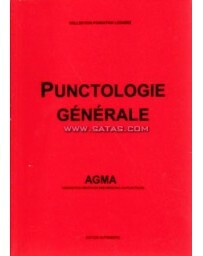 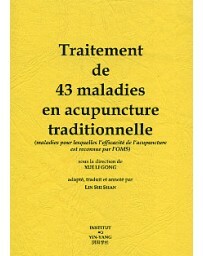 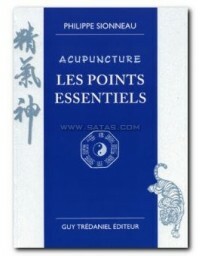 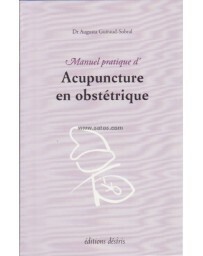  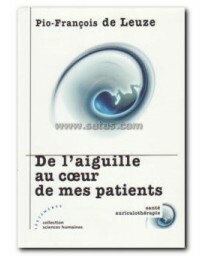 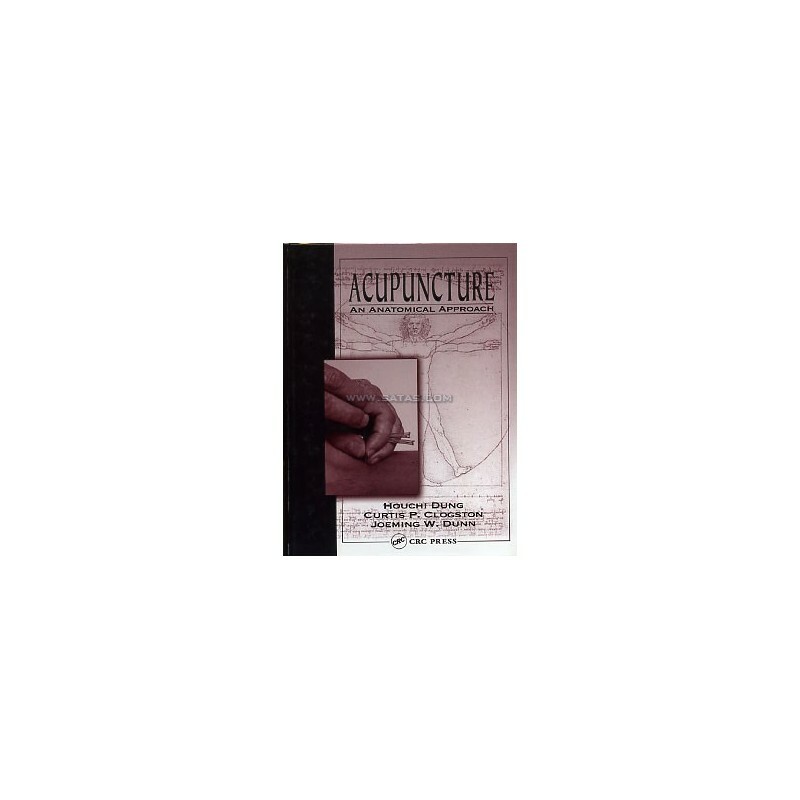 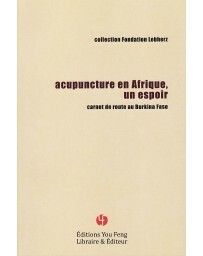 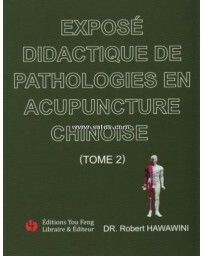 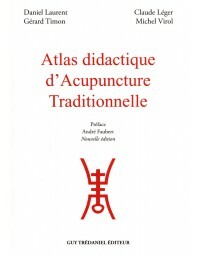 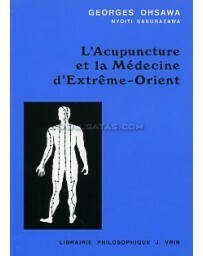 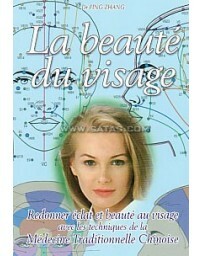 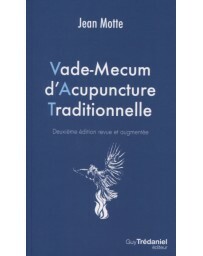 Addressing acupuncture from a unique perspective, Acupuncture: An Anatomical Approach abandons the traditional oriental medicine approach in favor of a carefully analytic scientific presentation. 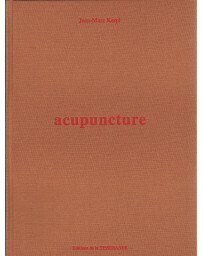 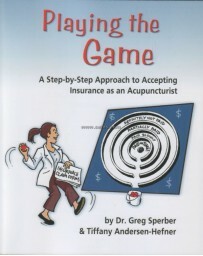 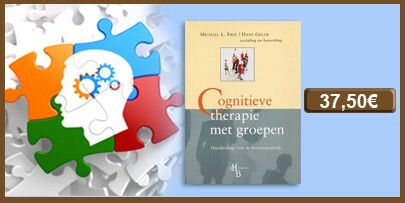 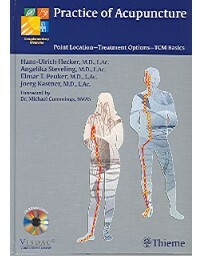 The tightly-focused book describes the progression of chronic pain in the peripheral nervous system, demonstrates that points conducting pain impulses through the peripheral nerves become more tender to palpation throughout life in response to episodes of pain, and they do this in a predictable sequence. 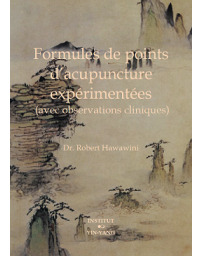 This sequence, expressed as a "pain quantification," has important prognostic significance to the person's response, not just to acupuncture, but also to any other intervention.